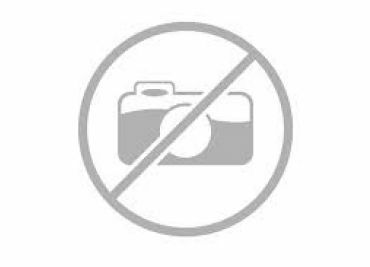 Mobipark, s.l. 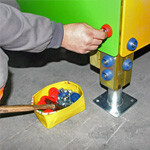 puts at the disposal of all its clients its design department where they can find a personalized and ongoing assessment. 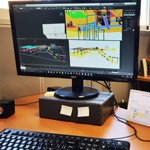 We take charge of the production processes within our installations giving birth to new project and adapting ourselves to the customer’s requirements. 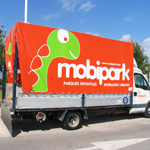 MOBIPARK, S.L. Offers a commercial network at national level, as well as different partners in Portugal, Panama, Chile, Peru, Morocco, Algeria and throughout the French territory. Mobipark,s.l. 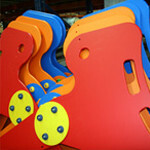 delivers pre-assembled play equipments and assembled urban furniture. moreover, the customer is given the alternative of having them installed as per the European regulation by the specialized and qualified team of Mobipark. Yearly, the Certifying Institute CERNE, accredited by ENAC, audits and certifies that our processes, materials, measures and other essential features are in accordance with the European regulations. 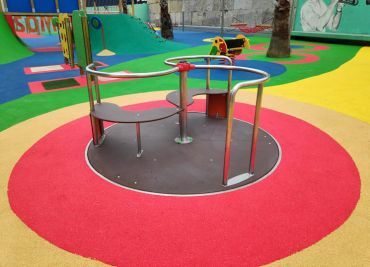 We offer our customers an integral maintenance service, both for children's playground, urban furniture and sport equipment in accordance with the current European standard EN-1176-7. We at Mobipark, s.l. offer an excellent after-sale service. We commit to supply replacement parts for 10 years. We also guarantee the provision of replacement and spare parts within 72 hours after client notification. 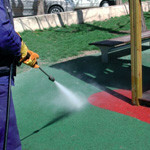 In order to comply with UNE-EN-1177 concerning surface coatings of impact-absorbing playground areas, MOBIPARK, S.L. 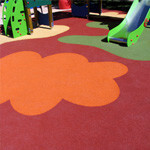 offers the supply and installation of cushioning materials, continuous pavement and rubber slabs all with HIC certificate.